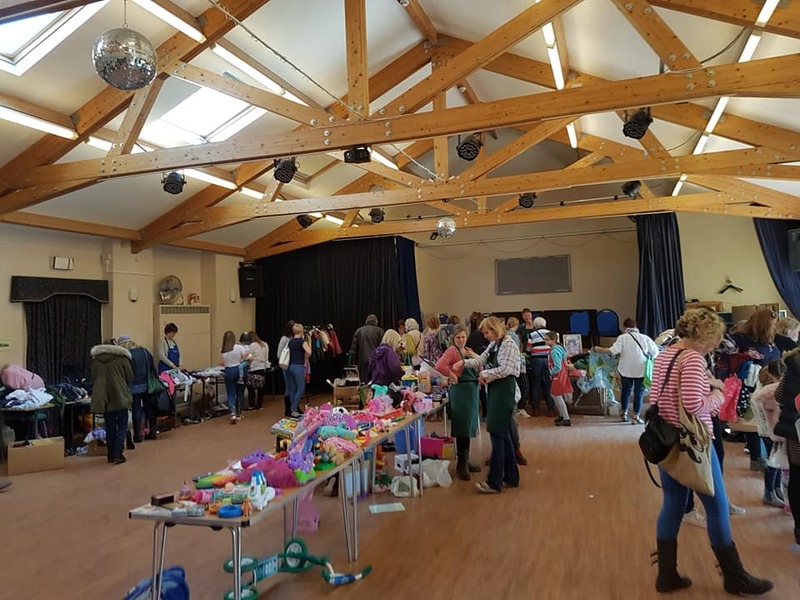 The fundraising Jumble Sale held last Saturday 30th March was a great success, raising almost £500 for Bridges Vision 40 campaign! A huge thank you to the organisers Kelly, Helena, Claudia and Emma and to all of the volunteers who helped to make it such a success. Thanks also to everyone who donated items to sell or who came along and supported the event! As ever we have been overwhelmed by the generosity of people in Monmouth!